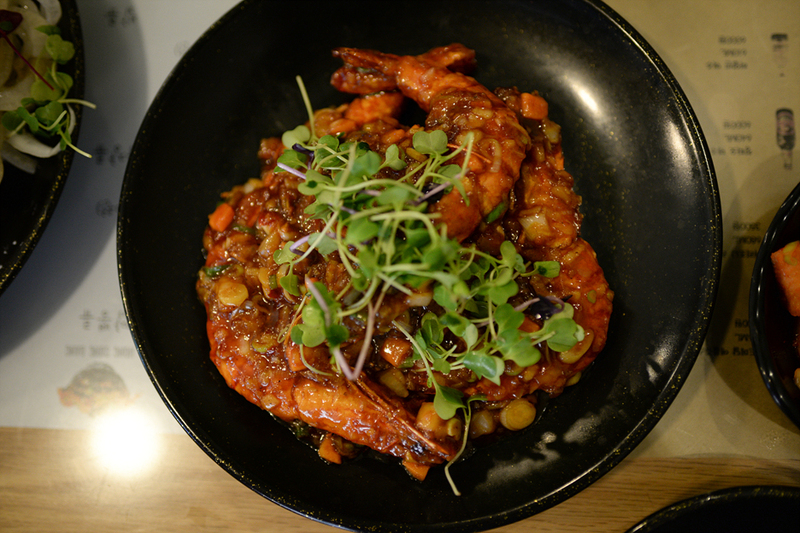 Bab Kkangphe is small seafood restaurant located around Hallasan. 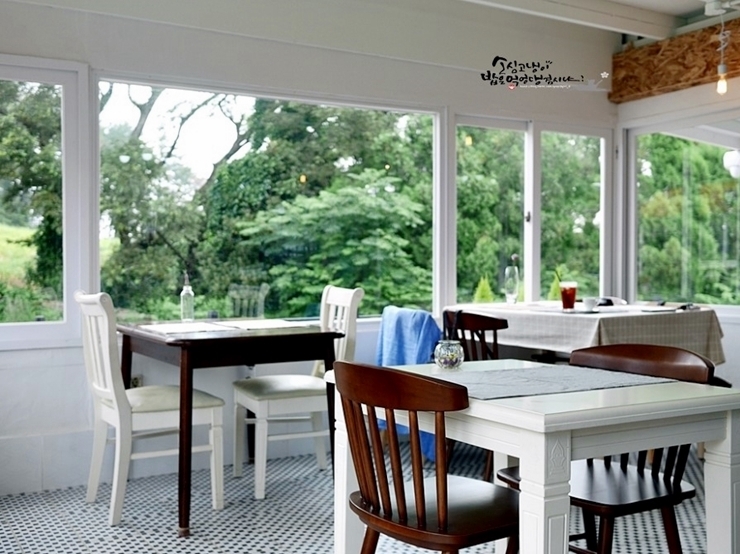 Restaurant start operating from 11am-7pm. 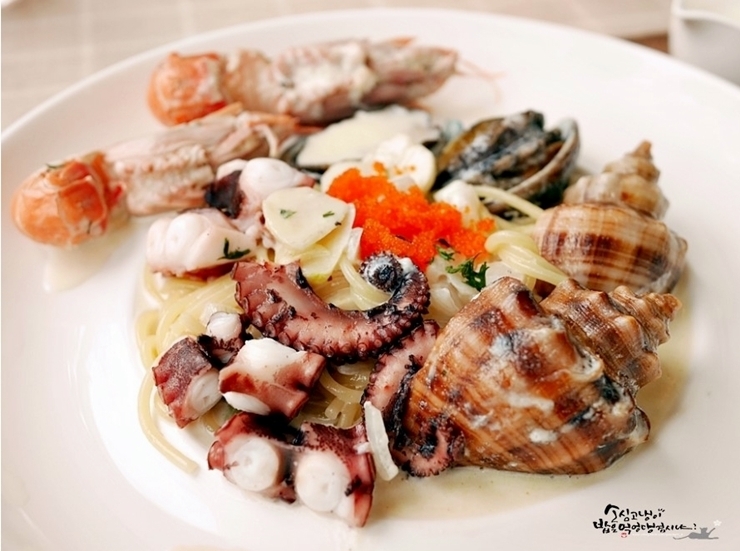 Best menu from this restaurant is Haenyo Pasta (해녀 파스타 ). 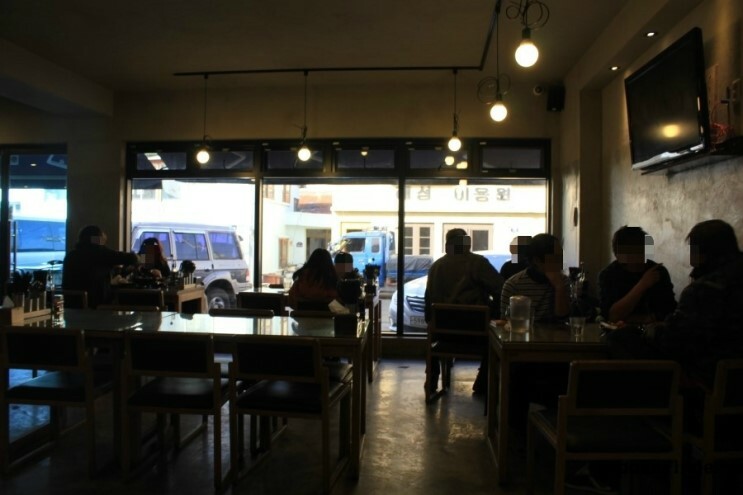 If you decide to come this restaurant, we recommending you,to reserve before coming if you dont want to wait with long line. 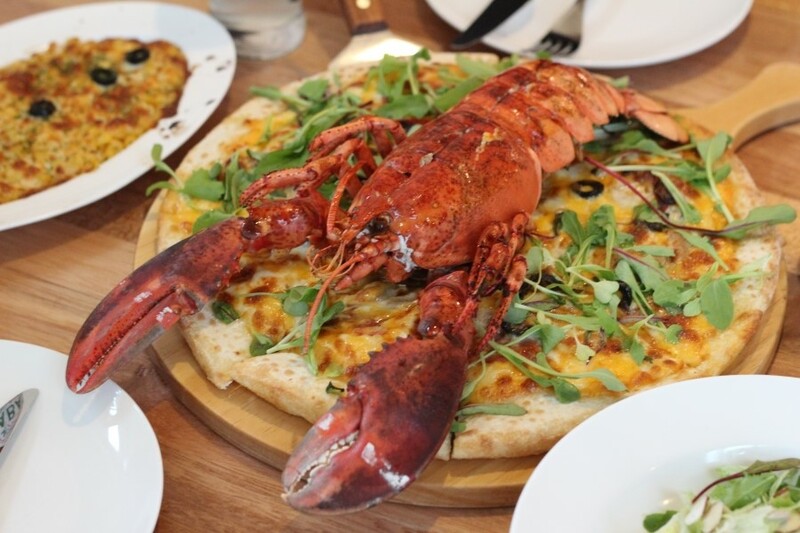 Another best seafood restaurant in Jeju is Eobu Pizza restaurant. 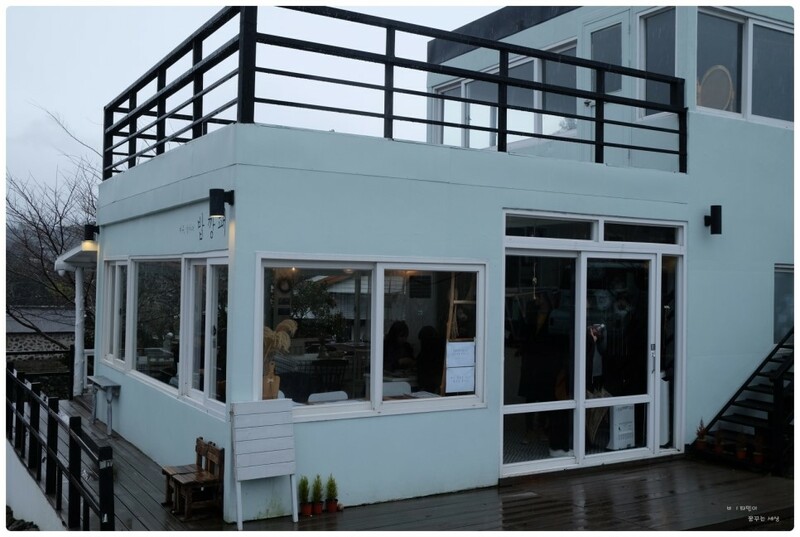 This restaurant located at Seogwipo city, which the best attraction in Jeju there. 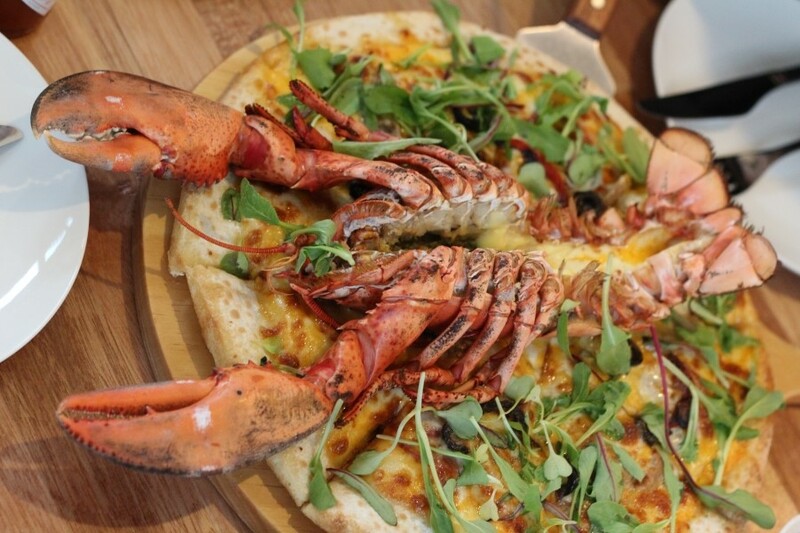 This restaurant has special menu called Lobster pizza, and this menu really popular in Jeju. 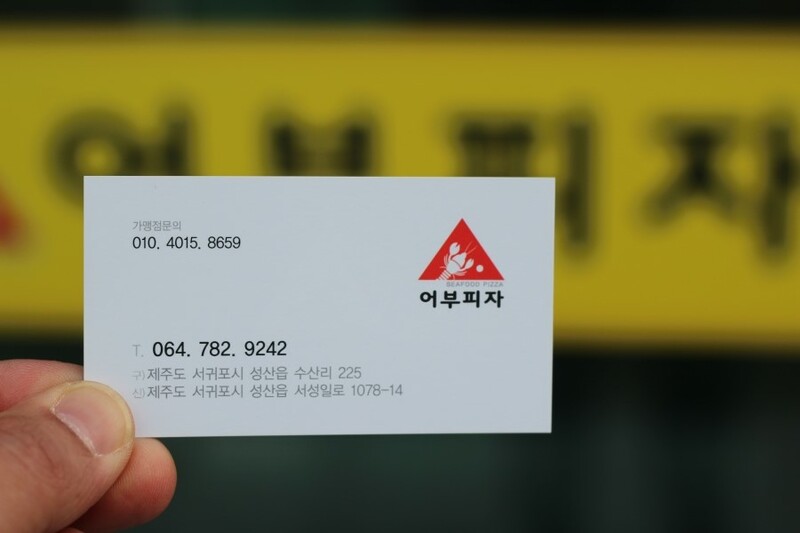 For one pizza with medium size is 48000won (2 ppl) and Large size 95000won (4ppl). 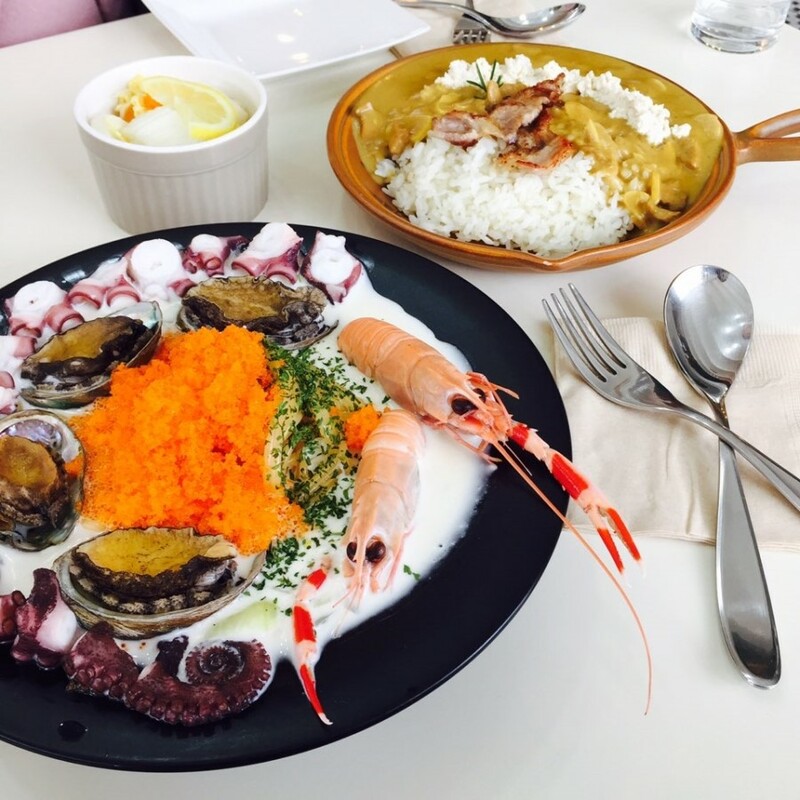 Gieok Nan Restaurant is delicious restaurant specially for seafood soup. 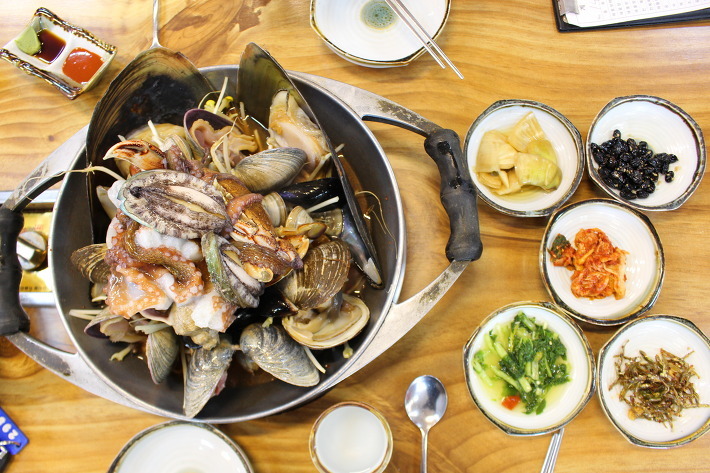 Spicy seafood soup, with fish on the bone, prawns, some squid pieces, and abalone in the shell which were still alive, pretty tasty all round, not the best seafood. 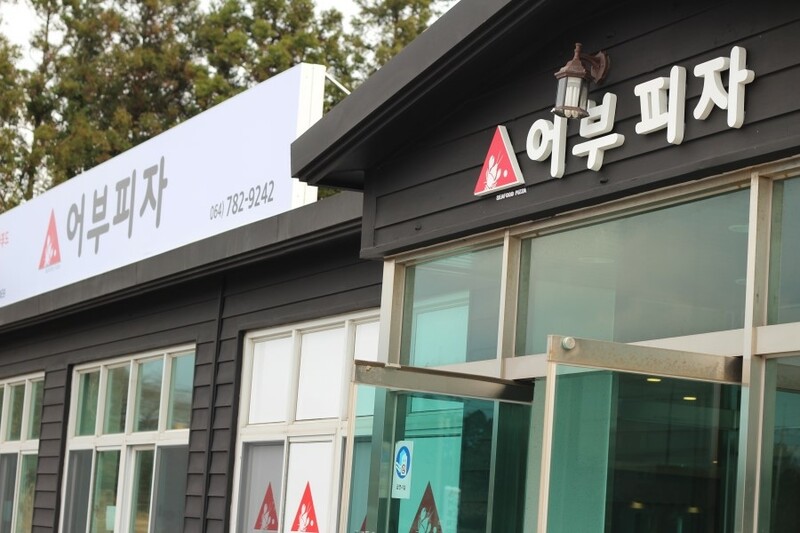 You just pay 33,000 won for a pot of soup. 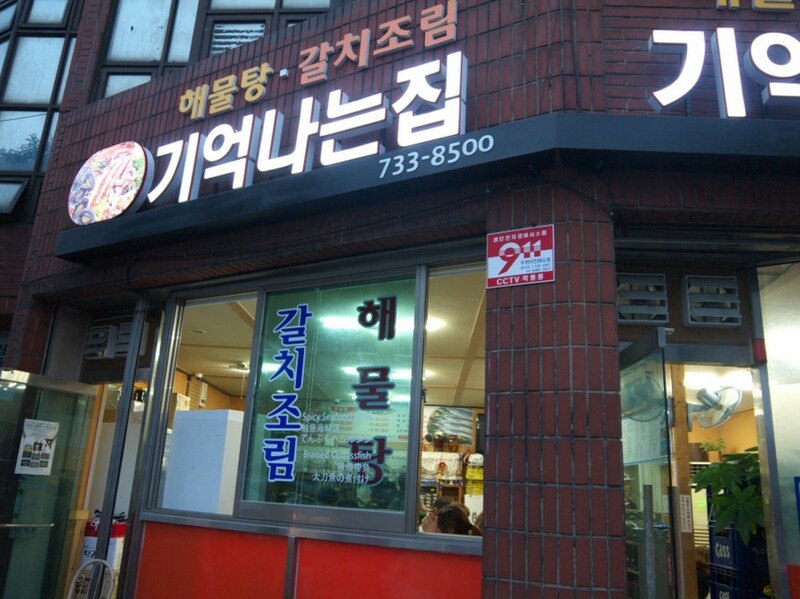 This restaurant has a famous menu spicy seafood noodles called ‘Jjam-Ppong (짬뽕). 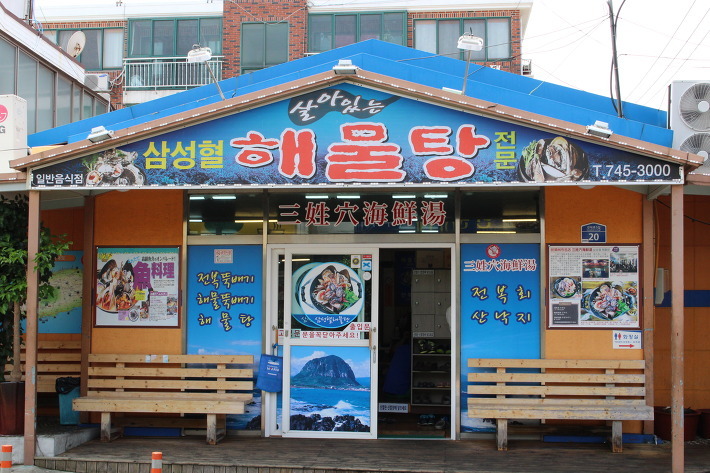 If a generous seafood ‘Jjam-Ppong’ come to your mind on your trip, visit this restaurant. 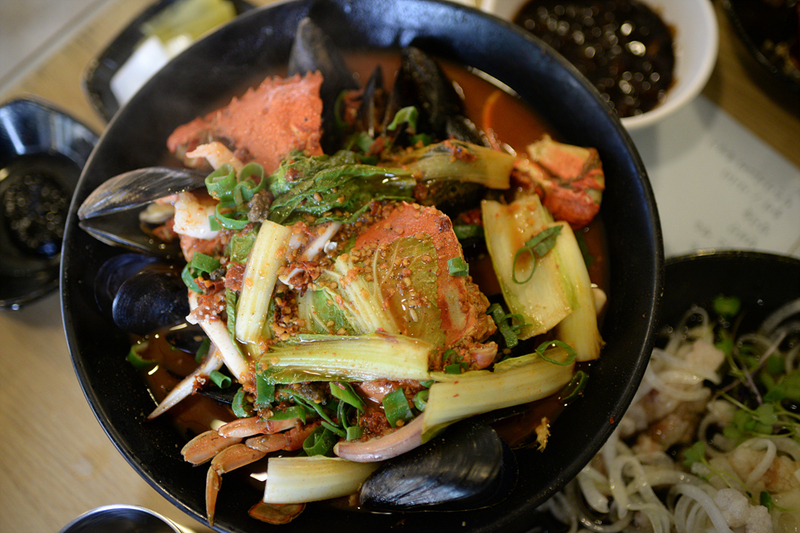 You should challenge to a bowl of the extraordinary hot ‘Jjam-Ppong’. 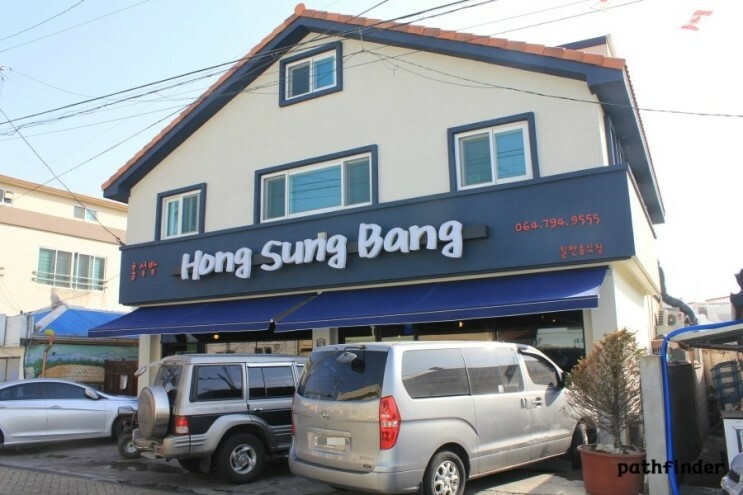 This small restaurant not have big building, but have many visitior everyday. 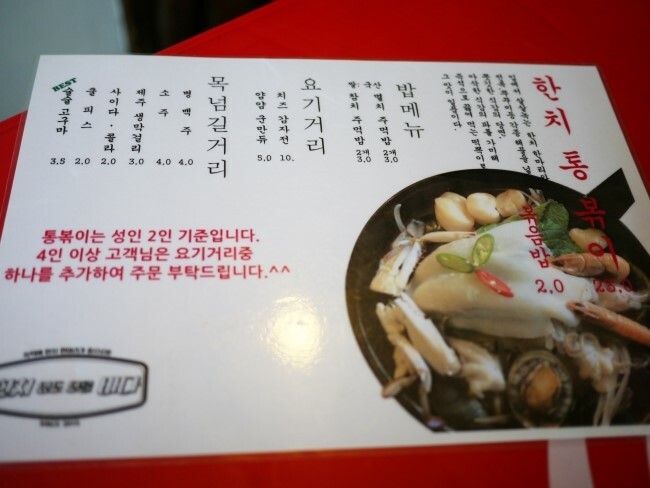 This restaurant specialist menu for Tteokbokki Seafood. 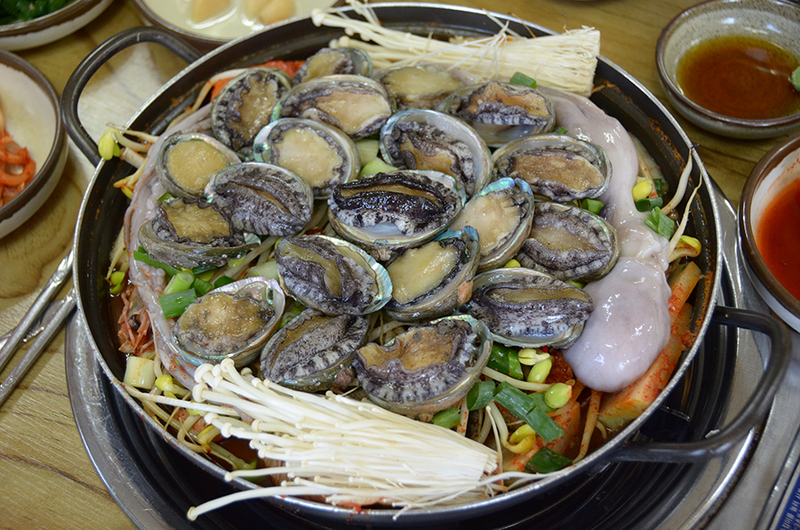 Combinating Teokkbokki with seafood made this restaurant becoming popular seafood restaurant in Jeju. 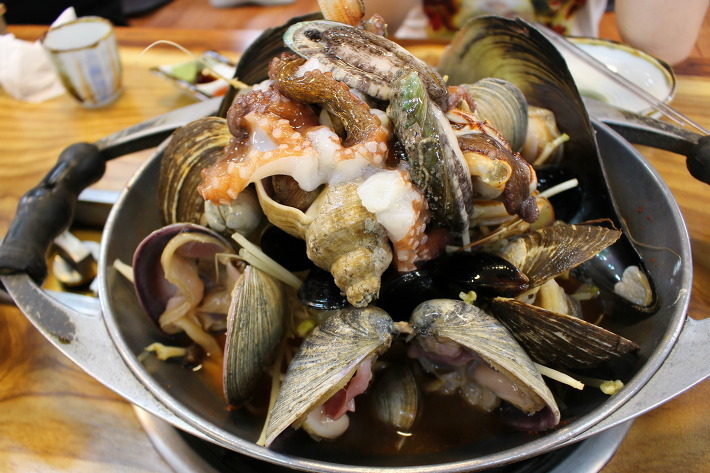 Samseonghyeol Haemultang uses live seafood in dishes. 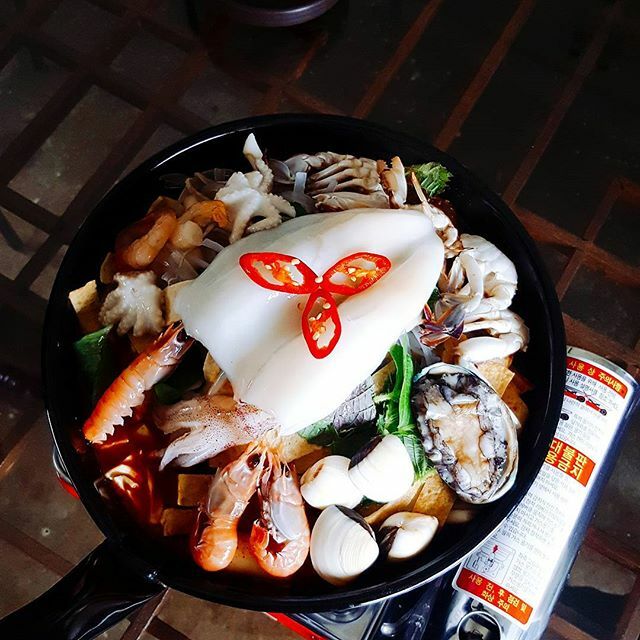 The seafood cooks in the pot over a boiler and no additional flavoring is added to preserve the unique flavor of the sea. This entry was posted in FOOD, Spot and tagged Dining, dining in Korea, festivals in Korea, Food, food in Korea, food in seoul, Korea, Korea travel, Korea travel tips, Korea trip, Korean, Korean food, Koreatrip, local activity, nature, south korea, ‪‎travel, travel planning, traveller, trip. 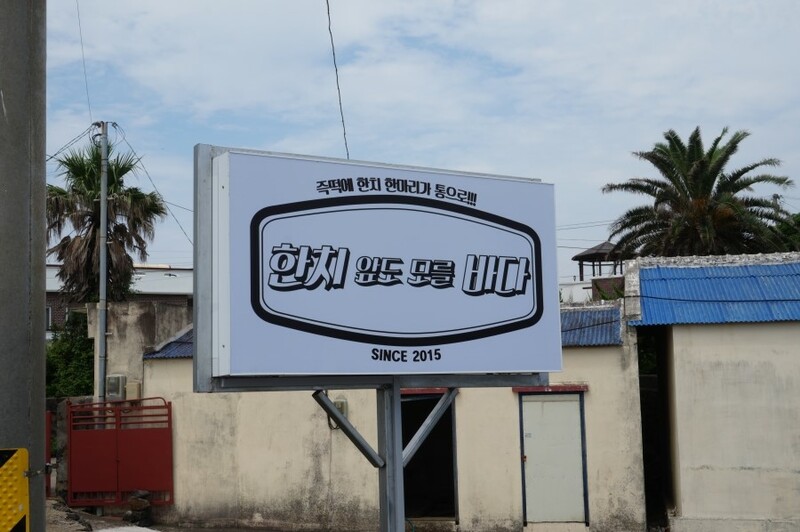 10 điều nhất định phải làm khi du lịch Hàn Quốc.